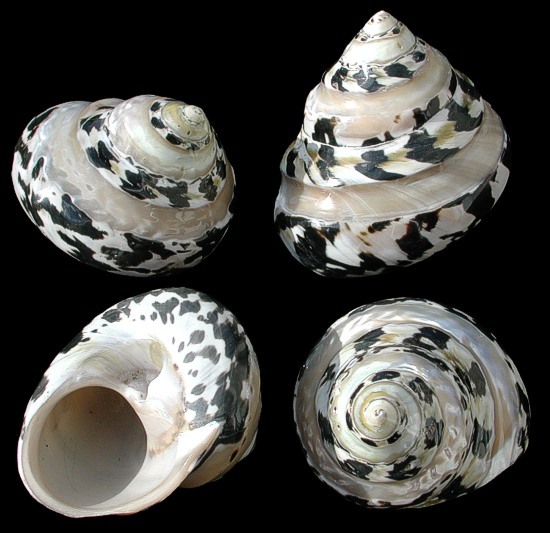 Arapica shells belong to the largo family of Sea Snails. Gastropod found across the Indo-Pacific region. These are polished shells.